Naloxone kits are available free of charge in Quebec pharmacies. 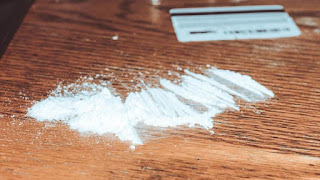 Montreal public health say they have found cocaine laced with fentanyl, and it has caused at least one death and one hospitalization due to overdose this month. 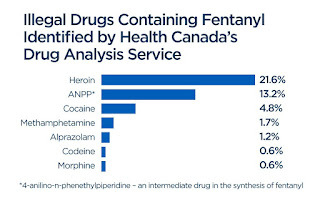 While fentanyl has been found in intravenous drugs, this is the first time it has been detected in cocaine. The health authority is concerned the opioid crisis will arrive to a new population of recreational drug users. It advises drug users to never use alone and make sure they have access to naloxone.